OmNomCT giving away some more great tix. Check it out. We’ve got two tickets to Beers at the Beach, a brand new summer series organized by Ken Tuccio of Welcome to Connecticut Podcast. It all takes place at Calf Pasture Beach in Norwalk starting at 6 and includes unlimited pours of the legendaryBeer’d Brewingfrom Stonington, CT and your choice of a burger, 2 hot dogs, or veggie burger. 1) On Twitter, find our tweet then Retweet/Quote Tweet, use #W2CT and mention a friend that you want to take along. 2) On Instagram, share our announcement post, tag a friend, and use #W2CT. That’s it. That’s all you need to do in order to win $70 worth of tickets for FREE! The contest begins now and goes until Friday at 7 pm. Win 2 Tix to Beers at the Beach with Beer’d Brewing and W2CT #BeersAtTheBeach. 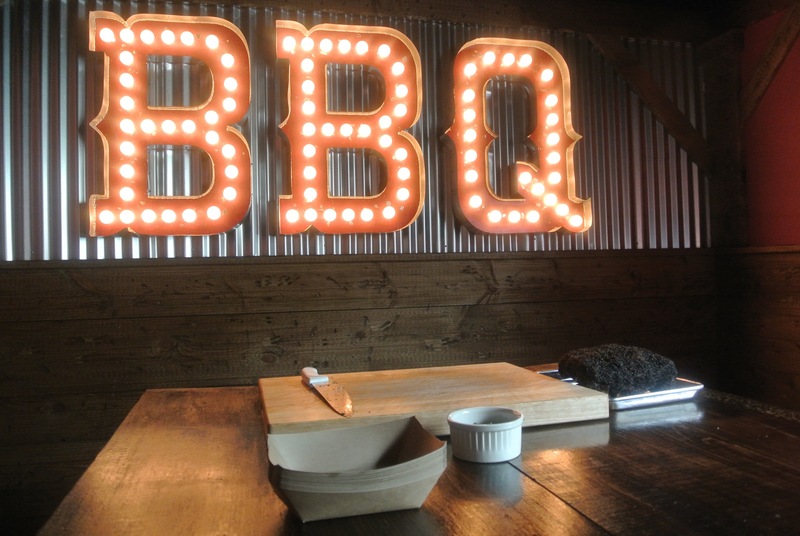 A new BBQ joint in CT. I will be the judge of that. Looks like I have some BBQ in my near future. Who’s in?